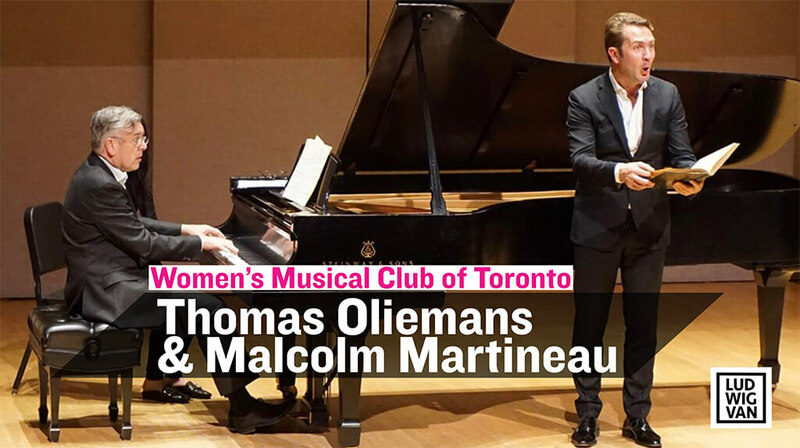 Women’s Musical Club of Toronto: Thomas Oliemans, baritone; Malcolm Martineau, piano. Walter Hall, Edward Johnson Building, University of Toronto, Nov. 8, 2018. To the discerning art song lover, the best recitals are more than just fine singing and sensitive accompaniment — these two are a given. Equally important is the care and thought that go into the construction of the program. Unlike an opera arias recital, it’s much more than a collection of “greatest hits.” The best song recitals should be thought-provoking, thematic in nature, expressing a point of view, and telling a coherent story by the performers. 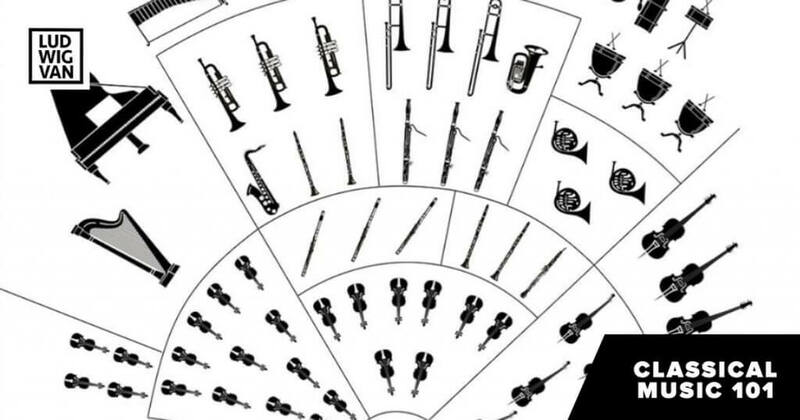 These sophisticated recital programs are commonplace in venues the likes of Wigmore Hall in London or the Musikverein in Vienna, but quite rare on this side of the pond. That said, there has been an upsurge of beautifully constructed thematic recital programs by our own Canadian singers in recent seasons. 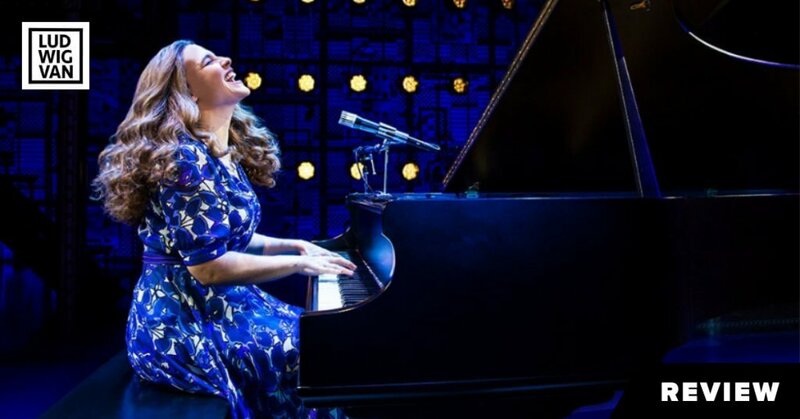 Art songs are miniature operas, and when logically put together, well sung and sensitively interpreted, it makes for a most enjoyable recital. The Women’s Musical Club of Toronto (WMCT) audience had the pleasure of hearing just such a recital on Thursday, given by Dutch baritone Thomas Oliemans, in his Toronto debut. He was joined by that consummate collaborative pianist Malcolm Martineau, who made a welcome return to Toronto. Walter Hall, while not sold out, was nearly full, with the typically loyal and knowledgeable WMCT audience. I know for a fact that several friends wanted to attend but couldn’t take a workday afternoon off. The first logical question is why Oliemans chooses to combine two works, Die schöne Magelone and Liederkreis. As the baritone points out in the program notes and in his introductory comments at the beginning of the recital, Brahms didn’t intend it to be a true song cycle, instead calling it “Romanzen aus L.Tieck’s Magelone.” It was later that people started referring to it by its present name. The songs don’t have connecting text and are not sung from the perspective of a single person, unlike for example Winterreise. Putting the two cycles together, Oliemans’ approach focuses not on straight story-telling, but to delve into a purely descriptive, highly Romantic world of — in the baritone’s own words — “old forests, crumbling castles, missed loved ones, brave knights, consoling birds, all bound by love and song.” Given the copious amount of text with the two cycles, WMCT used projected translations for the first time, much appreciated by the audience. Just a little suggestion — perhaps next time the song title can be included as well? At a total of 27 songs — fifteen in the Brahms and twelve in Schumann’s Liederkreis — it makes for a huge sing for the soloist. By comparison, Winterreise, often considered the Mount Everest of German Lieder, is only 24 songs. While the songs in Liederkreis are generally short and sweet, the Brahms pieces are longer, sometimes taxing the top register of a low voice like Oliemans. The pianist is not spared either, as Brahms demands virtuosic accompaniment in several of the songs. Mr. Oliemans rose to the challenge well, singing with warm, expressive tone, distinguished by exemplary attention to textual nuances. One was struck by his ingratiating stage persona, as if he actively welcomes the audience into his world. He used hand gestures which occasionally grew to broad strokes to illustrate the dramatic situation. In some of the sustained stretches of high tessitura, there were fleeing moments of tightness in his singing, mostly in the Brahms. Interestingly, he sang Liederkreis from memory, but for the Brahms he used the score, understandable since the Brahms cycle is not so commonly performed. He has the unusual tendency to deemphasize the harsh German consonants, but I got used to it within minutes. Highlights? 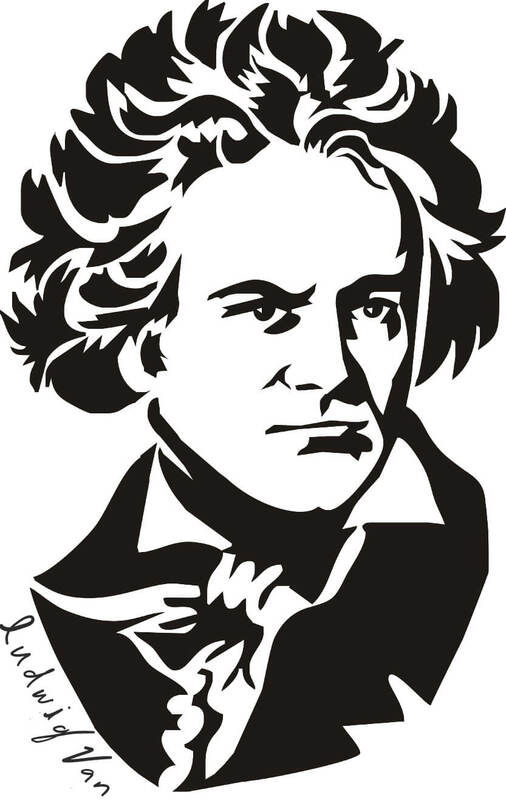 The Schumann to be sure, perhaps because of its familiarity – who can resist the gorgeous “Mondnacht”? The Brahms song “So willst du des Armen” was memorable for the singer’s dramatic urgency in his delivery. There were many more. Through it all, Oliemans captured our imagination as only the best, the most seasoned recitalists can do. He was supported in no small way by the magnificent — but never overstated — pianism of that master of collaborative piano, Malcolm Martineau. This recital won’t be easy to top in the rest of the WMCT season.